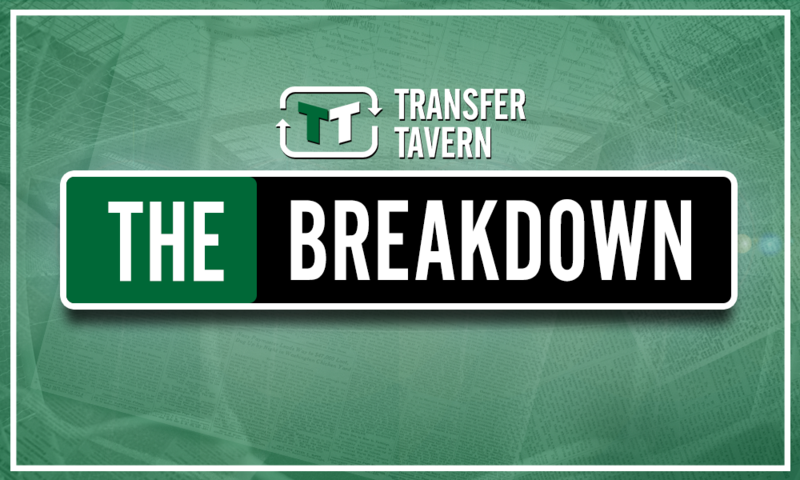 Jack Ross planning to add more firepower after Sinclair signing | The Transfer Tavern | News, breakdown and analysis on all things football! After weeks of searching for a striker, Sunderland may finally be closing in on a target. The club confirmed the signing of Jerome Sinclair on loan from Watford yesterday but are still in the market for another forward. As it stands the club only has Jerome Sinclair and Josh Maja as the two main forwards and need another if the Black Cats are to avoid another relegation campaign. 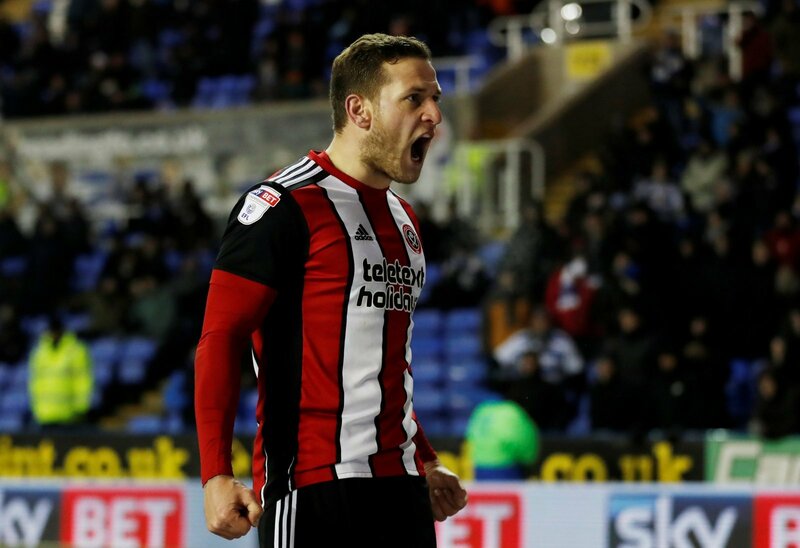 According to the Sunderland Echo, Arsenal are now targeting a move for Sheffield United striker, Billy Sharp. The deal is likely to be another loan deal as Jack Ross looks to strengthen his forward line ahead of their season opener against Charlton Athletic next weekend. 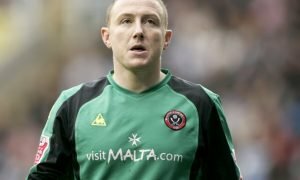 According to the report, Bradford City have also been linked with a move for Sharp and could fight Sunderland for his signature. Coincidently, Sunderland have been linked with a move for Bradford City striker, Charlie Wyke but any deal looks to be stalling. 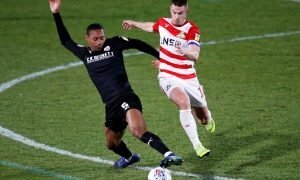 While Sharp may not be the top line striker the Sunderland faithful may have hoped for, the experienced striker might just be the perfect foil for Jerome Sinclair and Josh Maja. 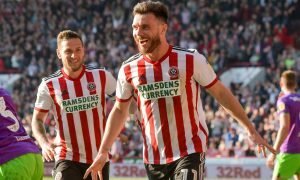 Moreover, Sharp’s goalscoring record in League One is outstanding as he scored 52 goals for Sheffield United in their last two seasons before being promoted to the Championship. Like Sinclair, any deal for Sharp would just be temporary but bringing in the 32-year-old may just be a shrewd piece of business from the Black Cats. So what do you think Sunderland fans?